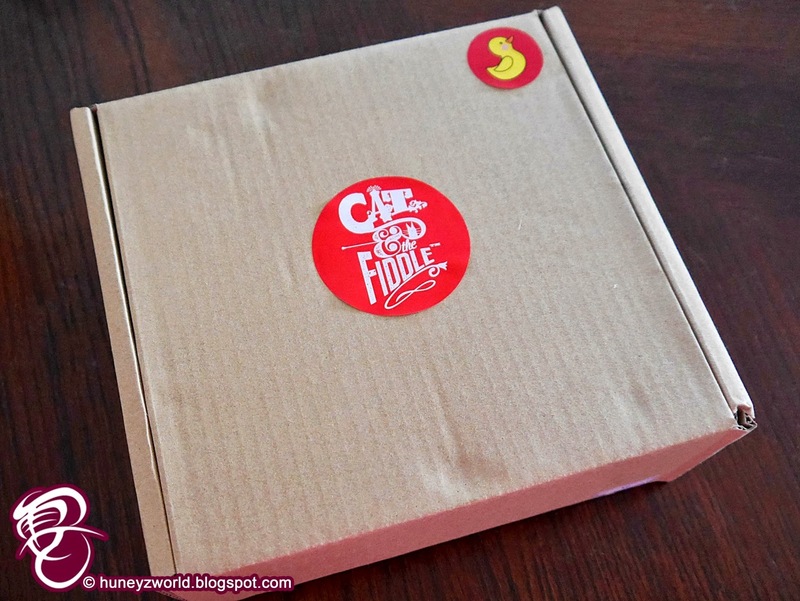 If you are big cheesecake lovers like me, you would definitely fall in love with the 2 special limited edition Christmas cheesecakes from Cat and the Fiddle! 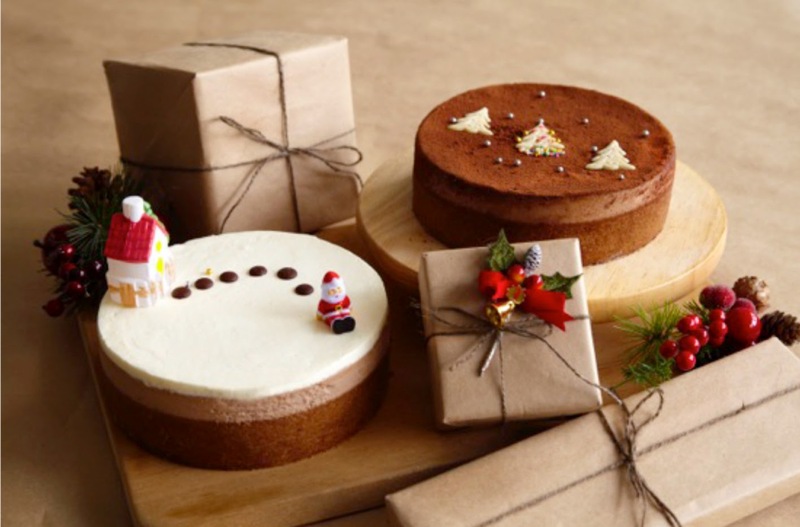 Cat and the Fiddle's founder - Daniel Tay, launched the first-­‐of-­‐its-­‐kind cheesecake e-­‐shop with a concept of selling over 10 delectable whole cheesecakes at an affordable price (ranging from $19.90 to $35.90 for a whole cheesecake). With the convenience of next day delivery, you can simply do your ordering online, personalise the cheesecakes as well as purchasing gifts to go with it. For the Christmas special, you can choose from 2 festive flavours - “Have a Meowy Christmas” and “Snowy Christmas”. Both cheesecakes are created atop a gingerbread crust, adding a touch of spice and crunch to the decadent velvety goodness of the chocolate cream cheese. The “Have a Meowy Christmas” chocolate is filled with chocolate creaminess and brownie bits, best for those who are huge chocolate fans, whilst the “Snowy Christmas” cheesecake combines the chocolate-­‐ly richness of the cream cheese with brandied cherries. 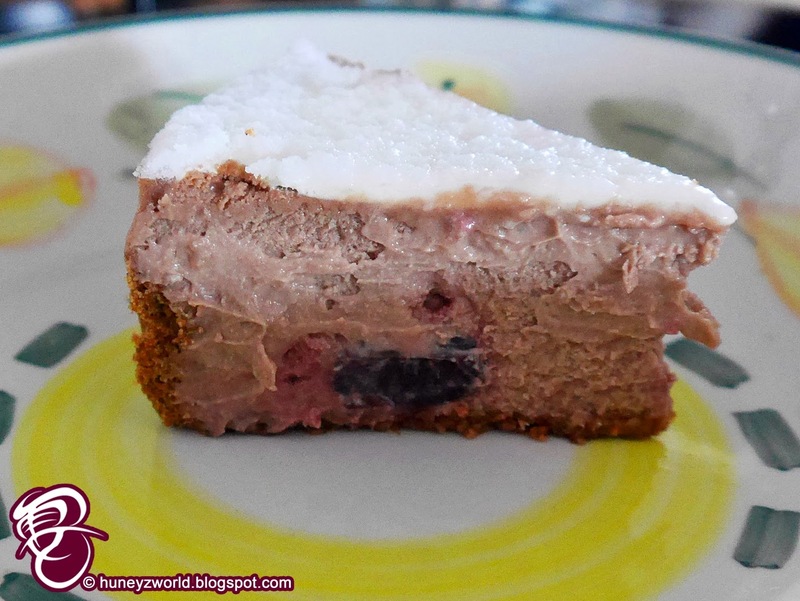 I asked to have the "Snowy Christmas" cheesecake as I thought it was something different from the usual cakes, but to be honest, it was the brandied cherries that got me intrigued. Hehehehe... you need some booze for the festive season right?! My cake was delivered plain but of course you can always choose to have it personalised with exclusive Cat and the Fiddle stencils and ornaments - from Christmas greetings stencils to Santa Claus figurine add-­‐ons. You can definitely delight your guests with your fancy cheesecake decorations before they sink their teeth into these scrumptious cheesecakes. 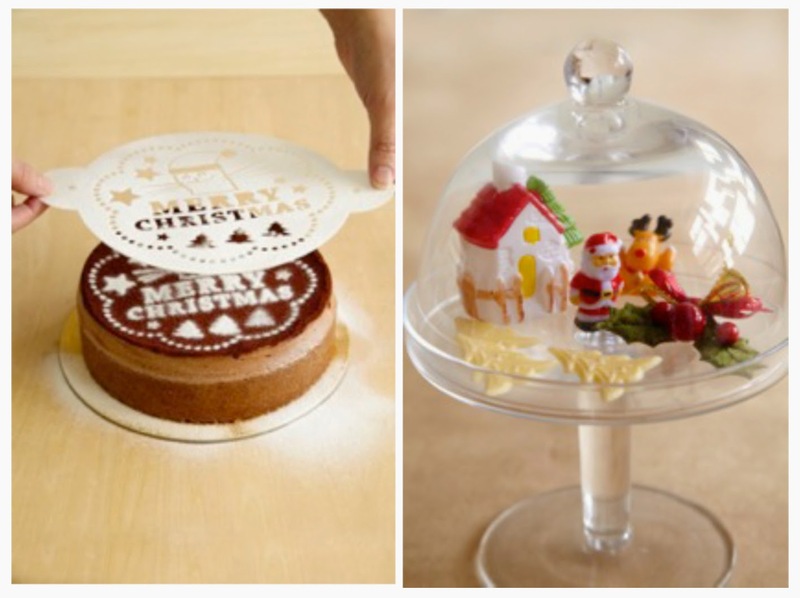 Each stencil set comes with a Christmas stencil, sieve and either chocolate or snow powder, while the Christmas decorative set includes a mini hut, Santa Claus, snowman, reindeer, pine leaf, ten chocolate pebbles and three chocolate tree figurines. Both the stencil and decorative set are priced at $5.50 each (after GST). And if you fancy a little dine-in and try out the other Cat and the Fiddle cheesecakes, you can now head on over to the newly opened Geek Café. It is the first physical store to sell individual slices of the famed cheesecakes. Beyond the impressive selection of Cat and the Fiddle cheesecakes and artisanal brews, the Geek café - true to its name - will sell electronic devices and provide repair services for one’s tech gadgets. The innovative café also provides barista and tech repair training. The Geek Café will offer the 11 permanent varieties of the Cat and the Fiddle cheesecakes (all except the King Cat of the Mountain cheesecake) ranging from fruity concoctions to alcohol-­‐infused flavours. 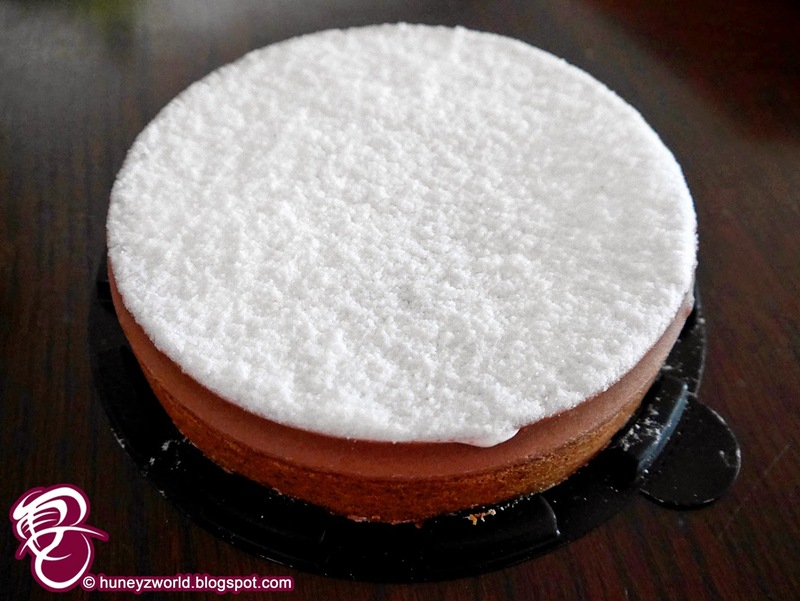 The cheesecakes are baked fresh daily and contains no additives and artificial colouring preservatives. 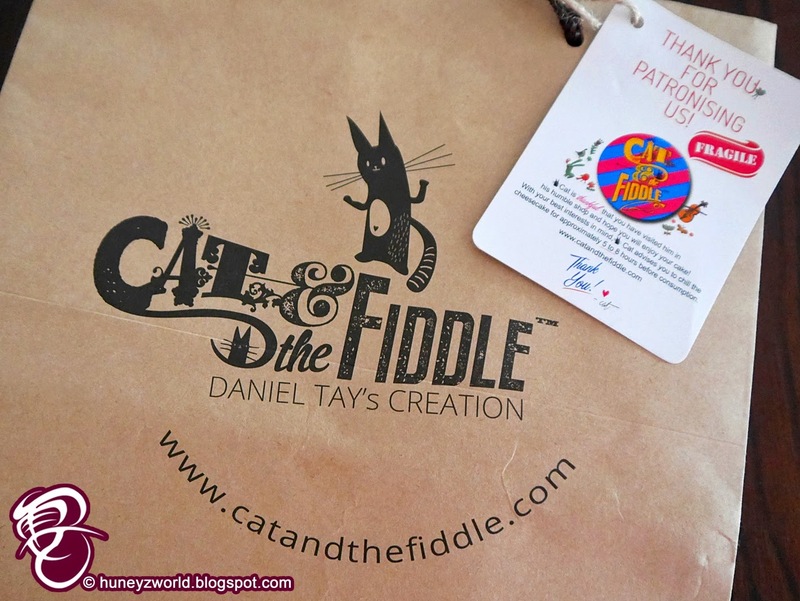 The cheesecakes can be bought at the official Cat and the Fiddle e-­‐shop (http://www.catandthefiddle.com) from 8 December 2014 onwards and are priced at $38.90 each (after GST). 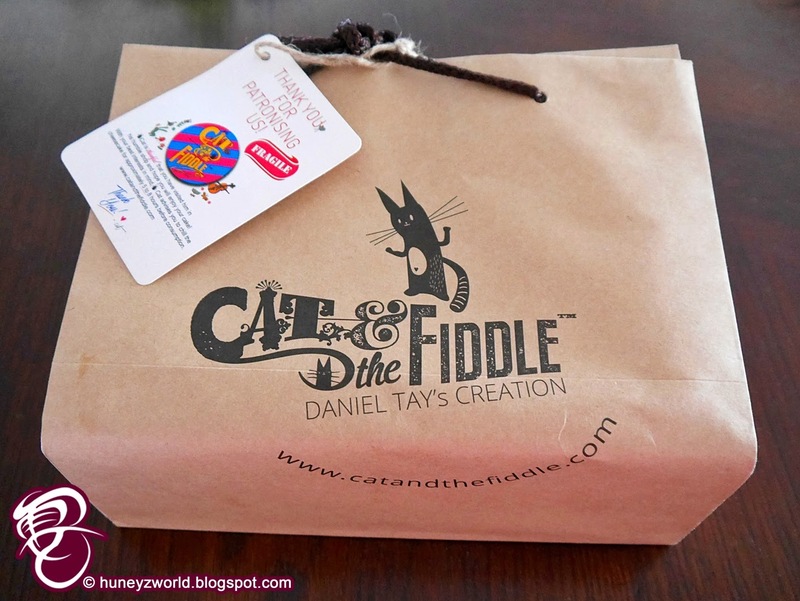 You can also be able to pick up cheesecake orders purchased online and buy unique Cat and the Fiddle gifts, such as pegs, plush toys and pots, at the Geek Café. So get clicking, get yourself a cheesecake for your Christmas parties! MERRY CHRISTMAS To My Huneybees!